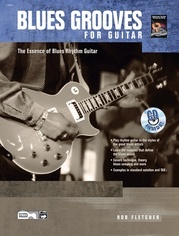 6" x 9" Case Size. 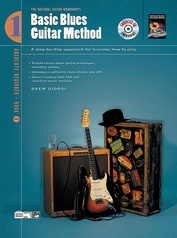 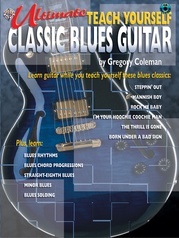 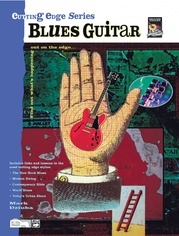 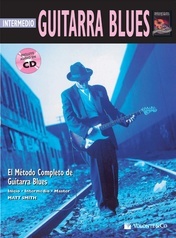 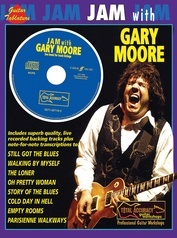 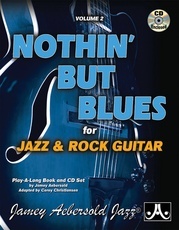 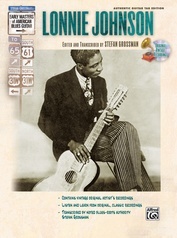 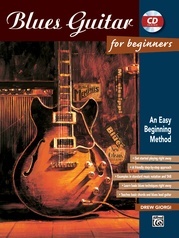 Introduces important scales, riffs, techniques, and rhythms in three different blues styles. 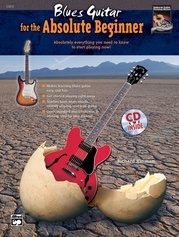 All music is written in tab and comes with a demonstration cassette and play-along tracks.